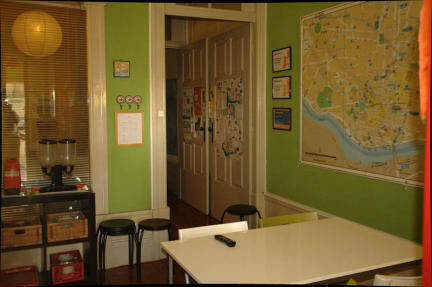 The place is in a really good location near the center of the city and near a subway station! The staff is amazing, they are very polite and helpful, everything was clean and easy to use! One of the best hostels I ever stayed so far! 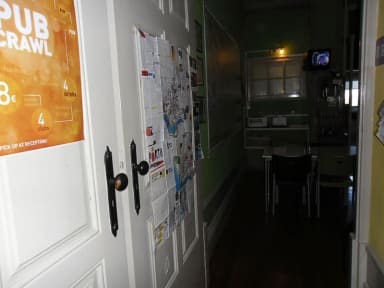 Oporto Sky Hostel was the best hostel for price. It wasnt expensive and always were clean, confortable, the stafs were kind. Also, is good localized, there`'s a metro station really near, markets, restaurants, cafe and drugstore too. I recommend with no doubts. My stay at this hostel was quite pleasant. The hostel was always clean. I liked the fact that the kitchen was fully equipped and could cook whenever I wanted. The atmosphere was cozy and calm. I recommend this hostel! Great place,good location. Excellent service. Poor private room with hotel prices.